Singaporeans opposes that aside from dining, movies and shopping, there are no other activities and places which you can do and go. Many tourists tend to satisfy themselves only on the renowned Orchard Road, well this would only lead them to boredom! For a second, forget about the luxurious designers’ brand and better get going to explore the genuine existence of Singapore’s charm. Well, check out these places where tourists won’t normally go and in these places, the true spirit and pride of Singaporeans lie. So you’ve arrived very early in the city and business starts at 11am. “What to do?” you may ask yourself. Head out to the Botanic Gardens which open at 5am to midnight. Walk the tracks of the virgin forest and enjoy the cool atmosphere. 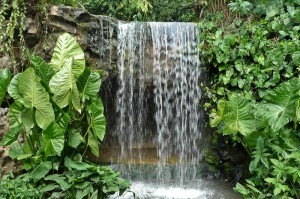 Take the National Orchid Garden’s 1,000 orchid species and 2,000 hybrids. 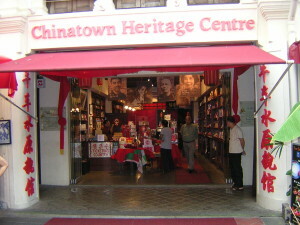 After feeling fresh at the garden, time-travel while in Singapore and visit the Chinatown Heritage Center. Make yourself a part of Singapore’s history and be fascinated by the late 19th century and early 20th century sets of kitchen, bedroom and street scenes. When done, don’t forget to buy a souvenir! If you’re a “techy” type of traveler, Singapore has a wide-range of electronic gadgets. 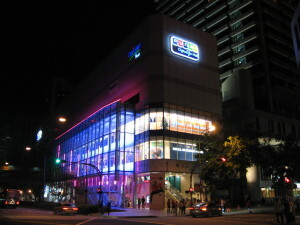 Funan Digitalife Mall and Sim Lim Square could let you choose your favorites! Prices are 10% to 20%off! 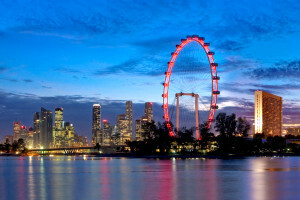 And now that you’re in Singapore, don’t go home until you experienced a ride to the Singapore Flyer. Your $29.50 is all worth it for a 30-minute ride. The best time to stop for a ride is at dusk. After an unforgettable answer to Singapore’s London eye, grab a chili crab dinner at Seafood Paradise. Indulge and relax yourself after the fun tour and end your night at Zouk, the heart of nightlife in Singapore. Show off your moves, swagger styles and outfits at the dance floor and satisfy your drive to groove.